Retirement is about more than life after work. It's about knowing, whether you are planning a trip to Europe or a trip to the grocery store, that your income needs will be met. 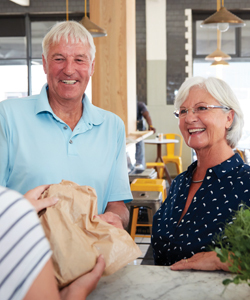 For many Americans, fixed index annuities help provide that financial security. The product's design provides the guaranteed benefits of principal protection, tax-deferred growth, diverse crediting strategies and income that cannot be outlived. 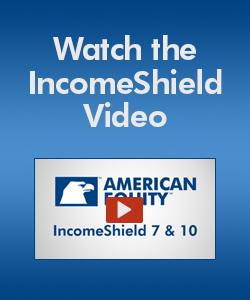 The American Equity IncomeShield fixed index annuity series offers these same guarantees that help fund millions of Americans' retirements. 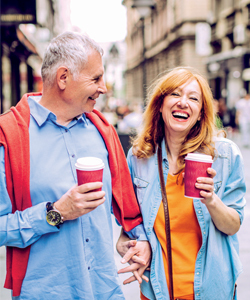 In addition, this product series offers a combination of customizable features and innovative options to suit individual retirement income needs.